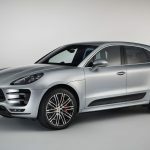 There is no doubt that the Porsche Macan is by far one of the fastest mid-size SUVs in the world, the model coming with an appealing yet aggressive design and sheer performance under the hood. 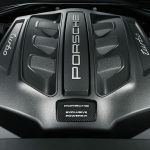 However, the carmaker decided to launch a fine-tuned model in Australia, with the so called Performance Pack, which adds more beauty and increase performance. It can be had for $145,000 and will arrive in showrooms countrywide next March. 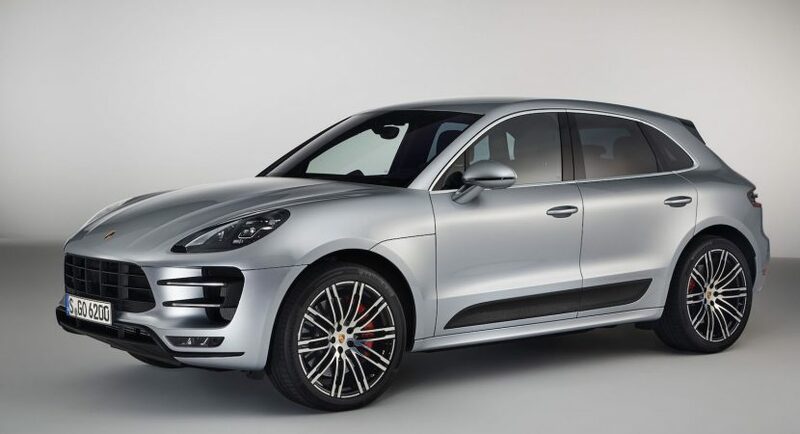 The Porsche Macan Turbo Performance Pack comes with a standout body styling kit, with a lot of design touches like LED headlights with PDLS (Porsche Dynamic Light System), black accents, as well as the choice of 21-inch alloy wheels. 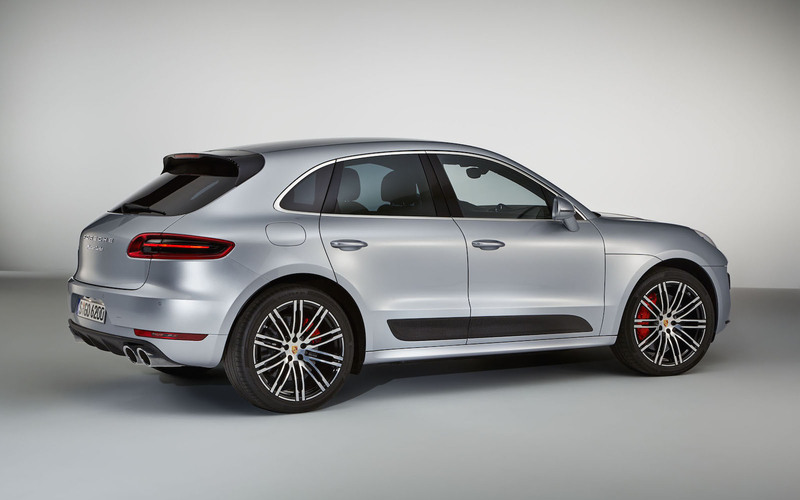 Inside, the cabin welcomes you with an updated design as well, complemented by black leather, Alcantara with carbon fiber trims and the latest high-tech gadgets, also found on the stock Macan Turbo. Besides the visibly improved looks at the exterior and interior, the new Performance Pack also comes with some mechanical goodies, including the new brakes with 390 mm discs, which are 30 mm larger than the same found on the stock model, adding a tuned sport chassis, sport exhaust system and so on. 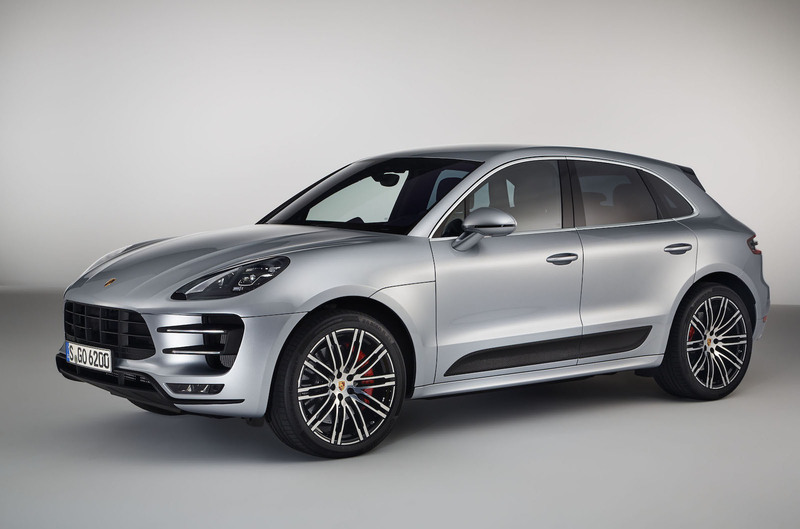 Performance wise, the Porsche Macan Turbo Performance Pack features the same 3.6-liter turbocharged V6 engine, now developing 324 kW and 600 Nm of torque, as opposed to the standard`s 294 kW and 550 Nm of torque. The power increase is significant when it comes to sprinting from 0 to 100 km/h, in this case dealing with 4.4 seconds, at a topping of 266 km/h. Enjoy the small media gallery with the model!